A recent Pure Search study of FTSE 100 Heads of Tax has revealed that a large portion of the group feel that Tax is increasingly integrated with the wider business, particularly Finance, and that this may well lead to broader career opportunities for senior tax practitioners. 43% of Heads of Tax surveyed reported that they feel more important within their organisation than 12 months ago, and a large portion reported responsibility and leadership involvement in one or more of Finance, Treasury, Pensions and HR. Heads of Tax also reported that judgement, leadership and communication are now crucial skills in their role, and issues surrounding reputational risk and stakeholder management usurp managing effective tax rate (ETR). This has led some to conclude that Heads of Tax will be increasingly suited to take on the CFO role. 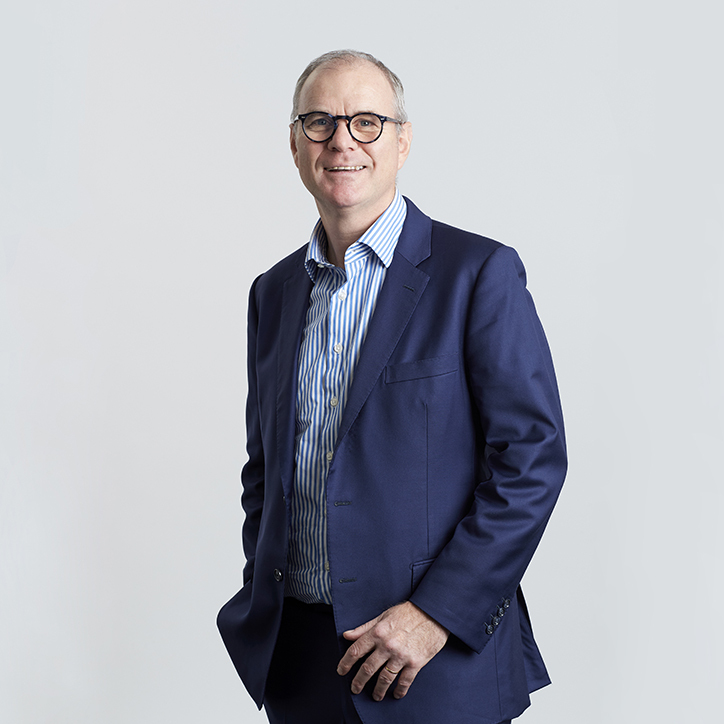 Chris Nelson, CEO of Pure Search, comments, “It is no longer news that Tax has changed enormously over the last few years; the focus is increasingly on broader commercial concerns such as risk and stakeholder management, often at the expense of technical matters. The degree to which technical ability has declined in importance appears to depend on the individual and the board that they work for, though it is fair to say – on balance – that the Head of Tax role is less technical than it used to be. Former Tesco Head of Tax John Bentley comments, “As [Tax] becomes more about process and procedure, the technical content becomes something that corporates may believe they can buy in from specialist firms. However, I am not certain this will happen in the short term, as BEPS [base erosion and profit shifting] has thrown the tax world up in the air for what I predict will be quite some time. It is too early to make firm conclusions, but it is true that tax professionals will need to assess their skill set and career aspirations against the transformed tax role. An assessment which could mean that Tax either makes or breaks its own ceiling. The data was gathered in a Pure Search survey of Heads of Tax at FTSE 100 companies. The survey included questions on the changes and pressures in the Head of Tax job, and on the Tax function’s position, importance and authority within business. Responses included 16 FTSE 20 Heads of Tax.